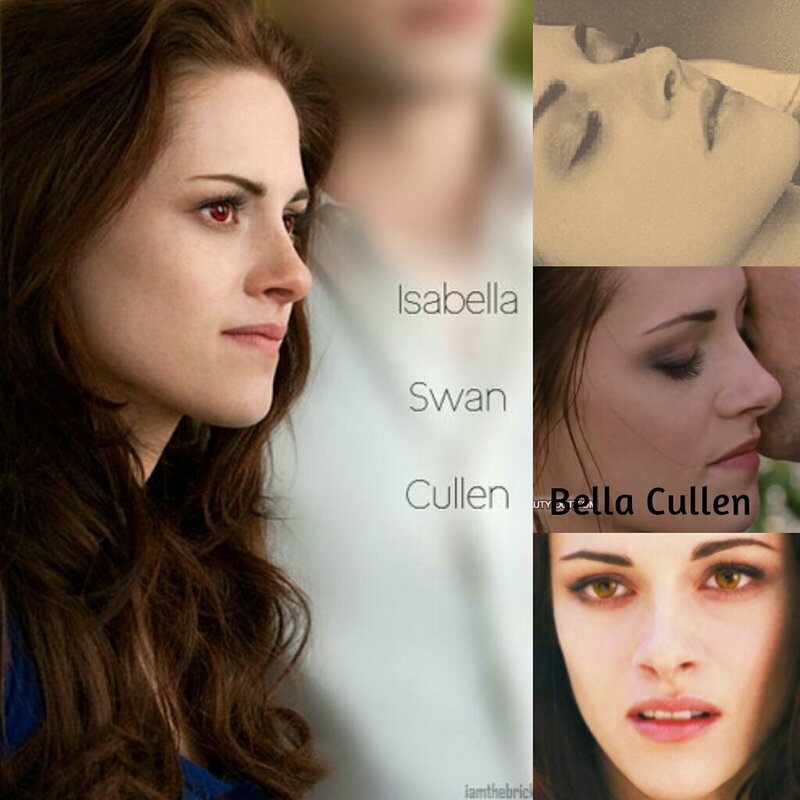 Bella Cullen. . HD Wallpaper and background images in the Bella cygne club tagged: photo mia444 twilight saga breaking dawn part 2 bella swan bella cullen. This Bella cygne wallpaper contains portrait, headshot, gros plan, and closeup.